We are delighted to offer canvas printing. 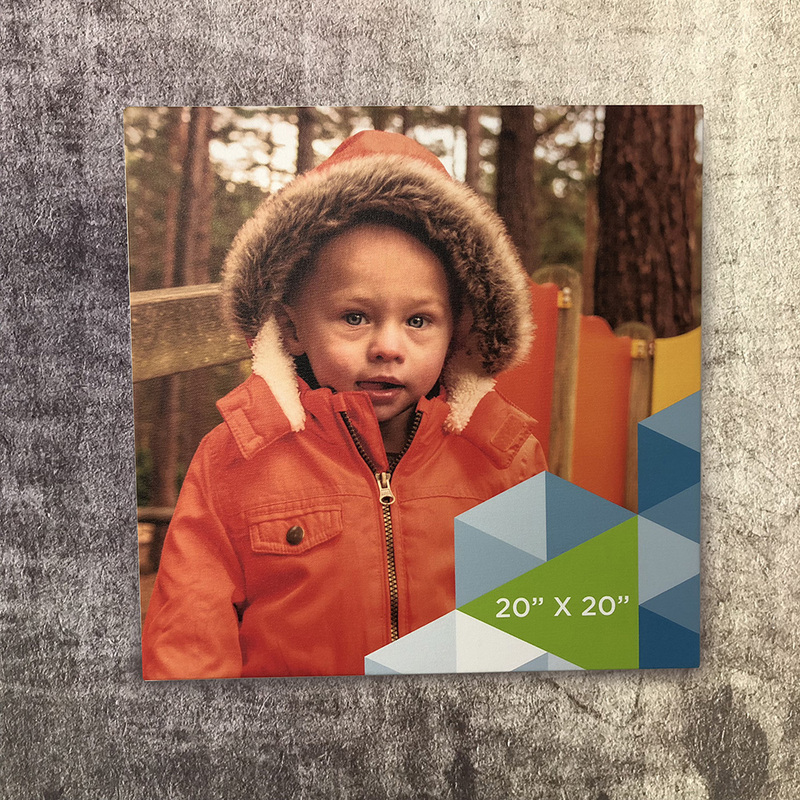 Our canvas prints are handmade and stretched over heavy-duty pine frames to create a high-quality print for your photos and images. 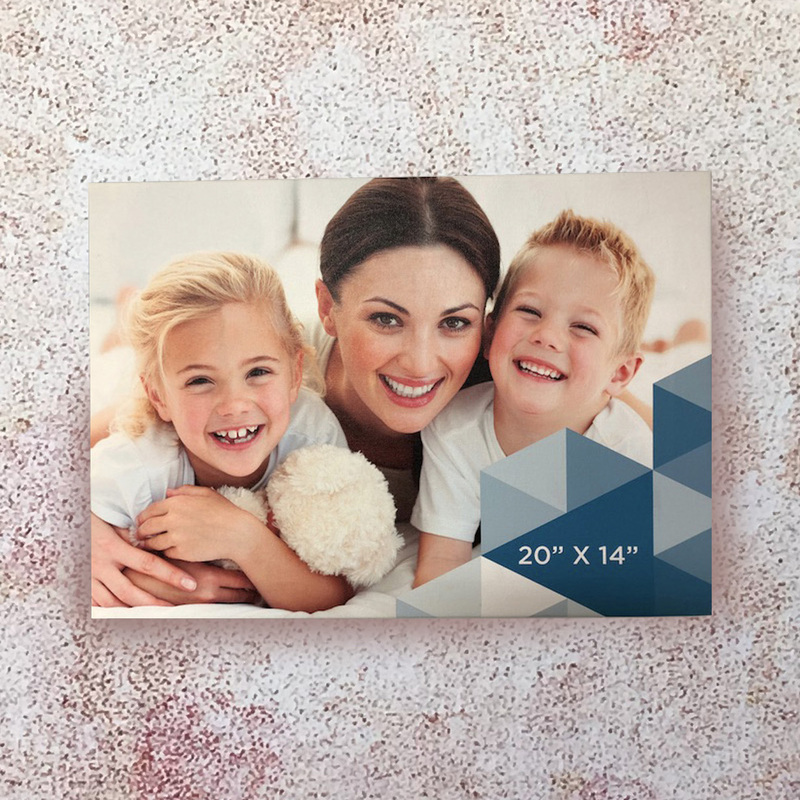 Using the latest HP print technology, our canvas printing service gives you a high-quality print that’s perfect for hanging on walls and displaying your photos and graphics. 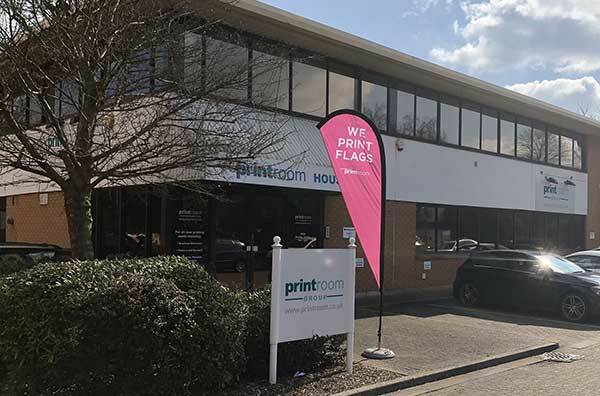 Printing is produced from high resolution files to gain the best results and printed onto a high grade, bright white tight-weave 420gsm canvas material. 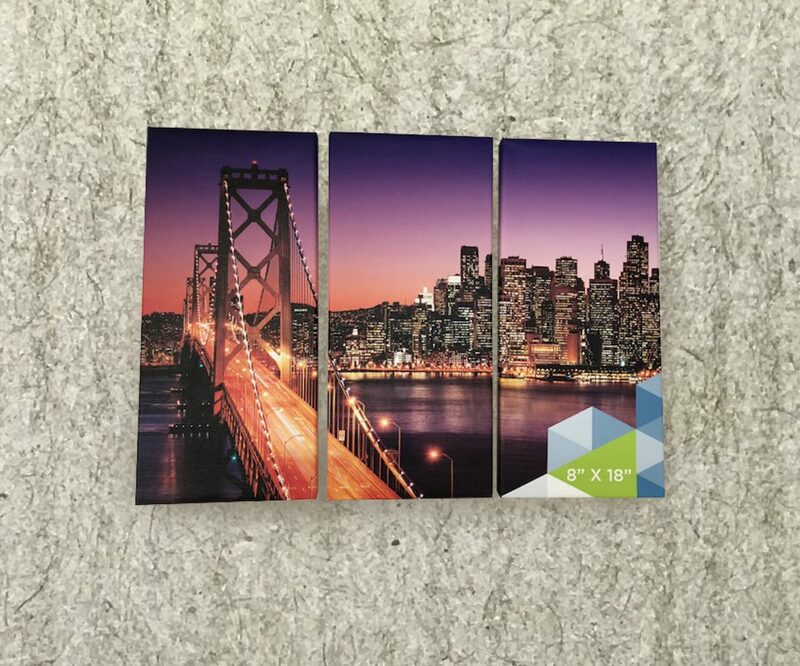 Once printed your canvas will be professionally hand stretched over high-quality wooden frames. 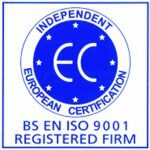 Quality is paramount and all canvasses are treated with great care and attention to detail. All canvases are carefully wrapped and can either be collected from one of our outlets in Bracknell, Reading or Camberley or sent via next day courier. For local deliveries across the south-east of England we have our own fleet of vans to hand deliver your beautifully printed canvas. 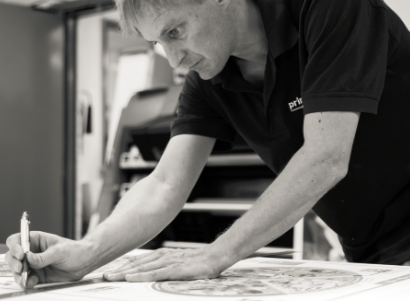 Our canvases are handmade at our Head Office in Bracknell. We only use the highest quality canvas and frames and all printing is produced on original HP inks and printers giving an unrivalled quality. Feel free to pop into our showroom today to have a look for yourself. You can also chat to one of our sales team who will be more than happy to help you to create the perfect canvas.